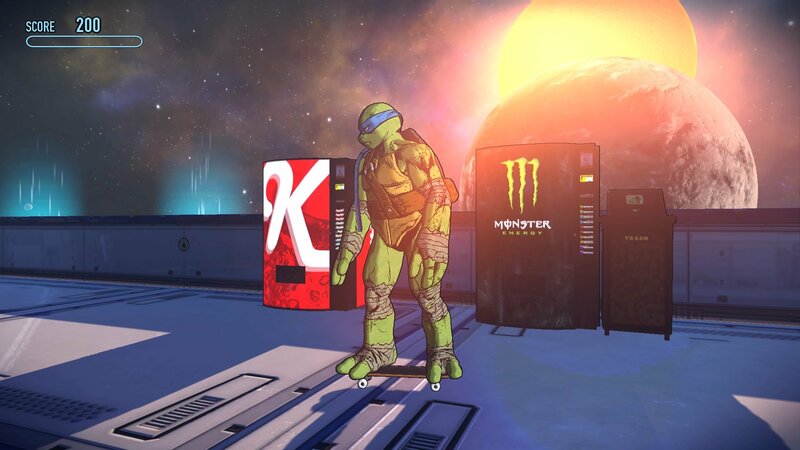 Longtime followers of The Video Game Soda Machine Project already know there are no soda machines in the Teenage Mutant Ninja Turtles series, but there are Teenage Mutant Ninja Turtles and soda machines in Tony Hawk’s Pro Skater 5, and that’s good enough for me! 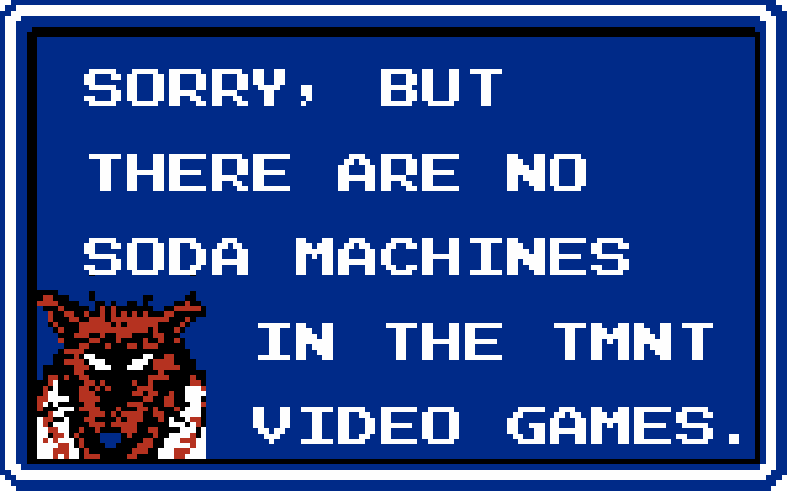 Master Splinter, will we ever find a soda machine in an actual Teenage Mutant Ninja Turtles game? 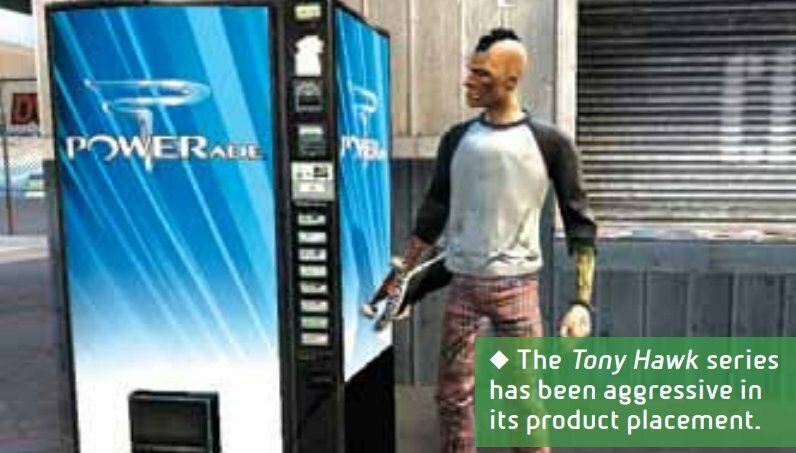 Sport Is What You Make It® thanks to this Powerade machine from Tony Hawk’s Project 8. 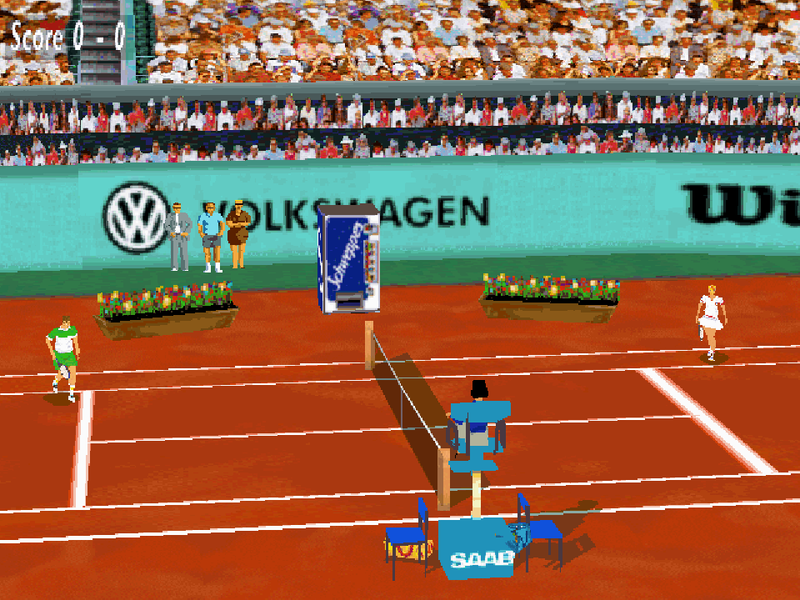 The screenshot above is from the PlayStation 2 release. 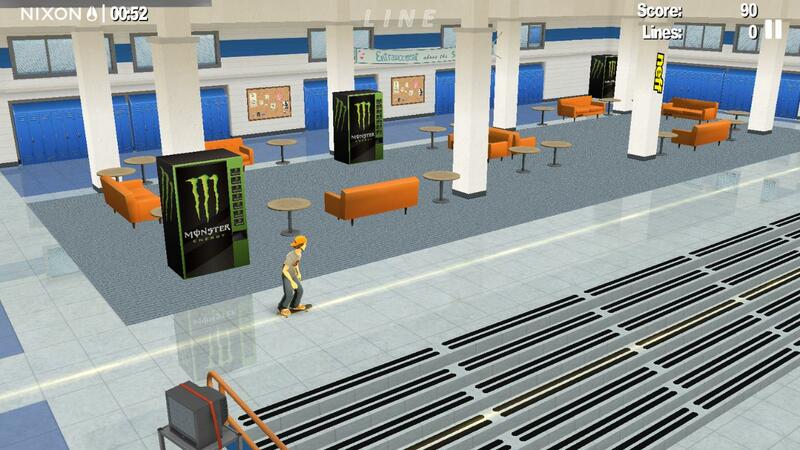 Here’s the same vending machine in the PlayStation Portable version. 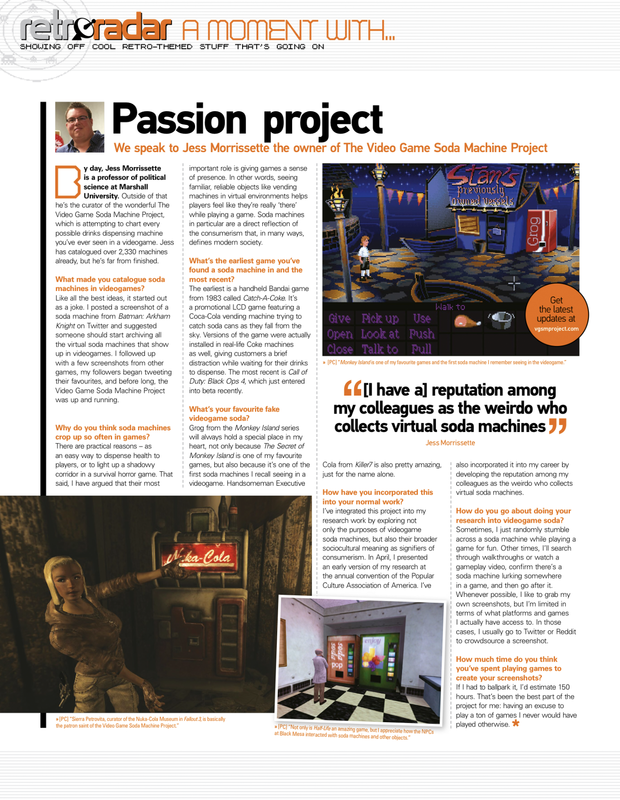 I found out about this vending machine when I was flipping through an old issue of Official Xbox Magazine and the image below caught my eye. 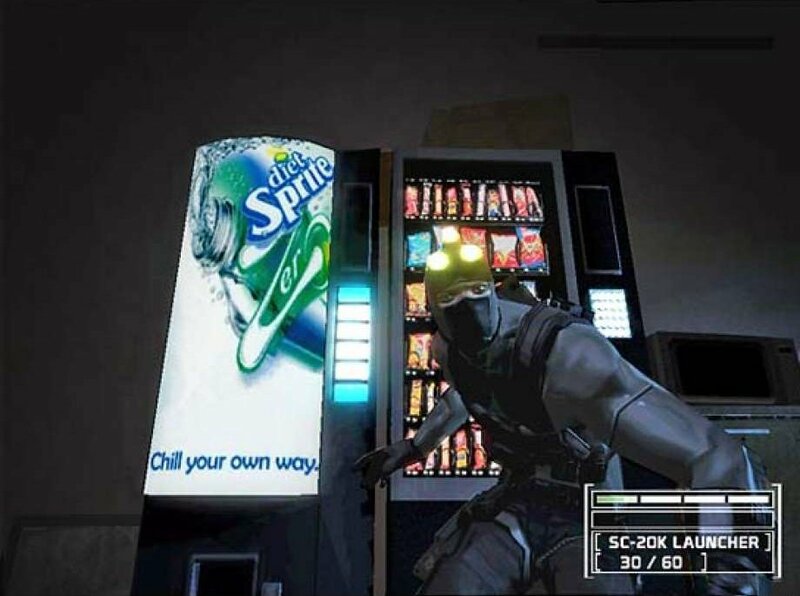 Splinter Cell: Chaos Theory originally featured product placement in the form of Diet Sprite vending machines. 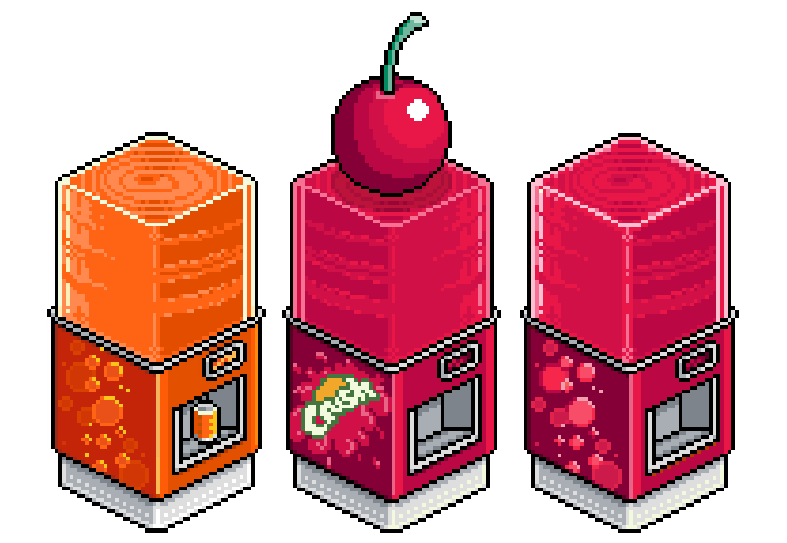 Later versions of the game (presumably released after contracts expired) replaced these Diet Sprite machines with the generic models already archived here at The Video Game Soda Machine Project. 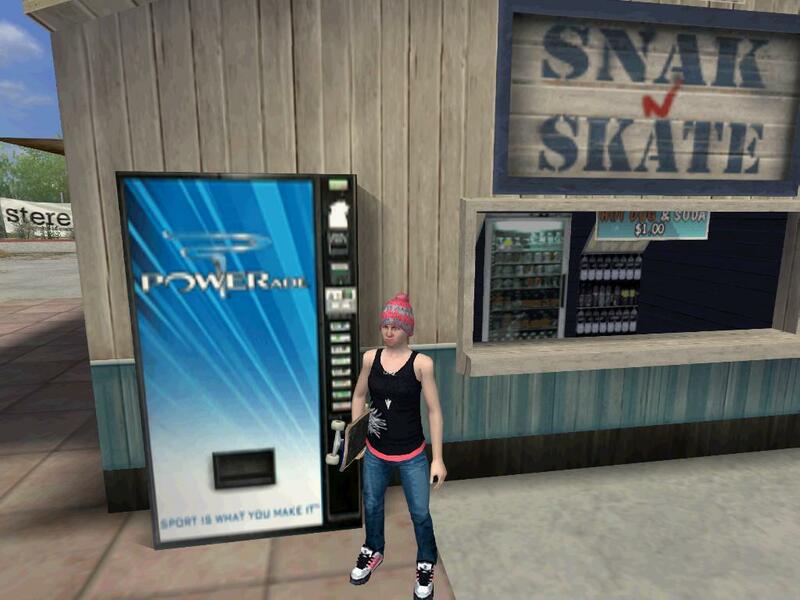 This vending machine appeared in Red Bull’s House of Skate area for the PlayStation Home platform. 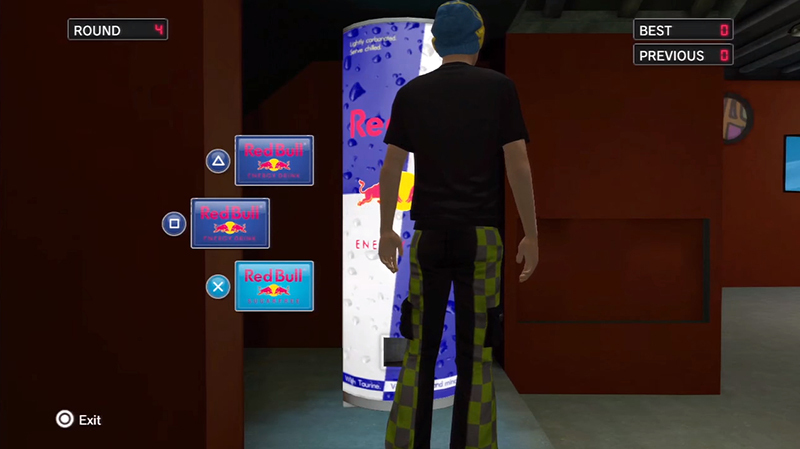 Input the correct button sequence, and win in-game Red Bull swag! 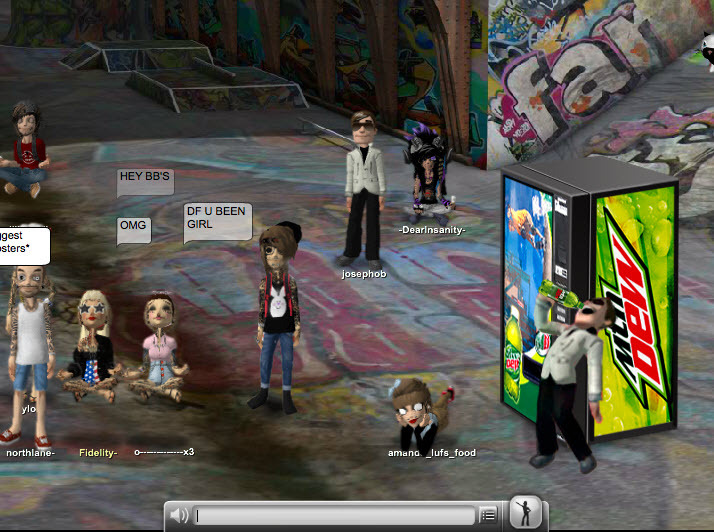 PlayStation Home’s Namco Arcade Center was also outfitted with an interactive soda machine — situated in a prime spot right next to Pac-Man, no less! 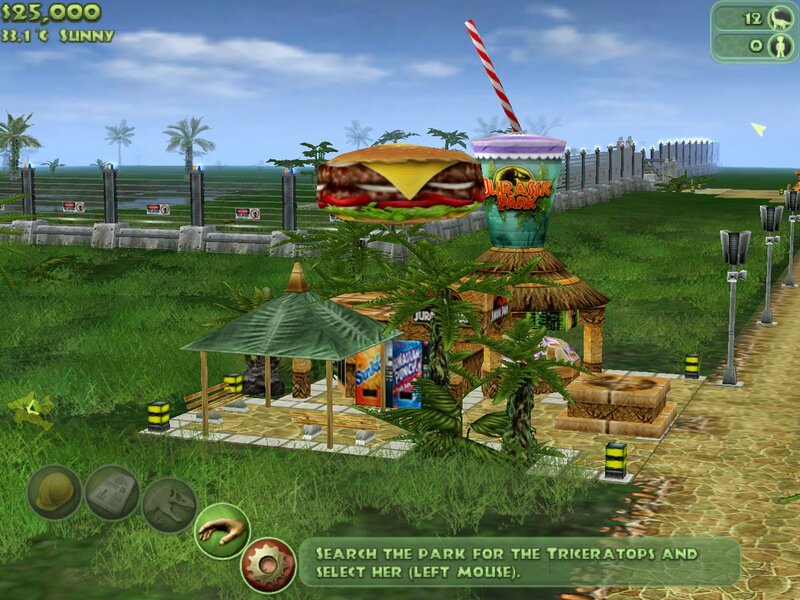 The snack kiosk in Jurassic Park: Operation Genesis, a dinosaur tycoon sim for Windows, PlayStation 2, and Xbox, boasts Sunkist and Hawaiian Punch vending machines. Thanks, Pablo! 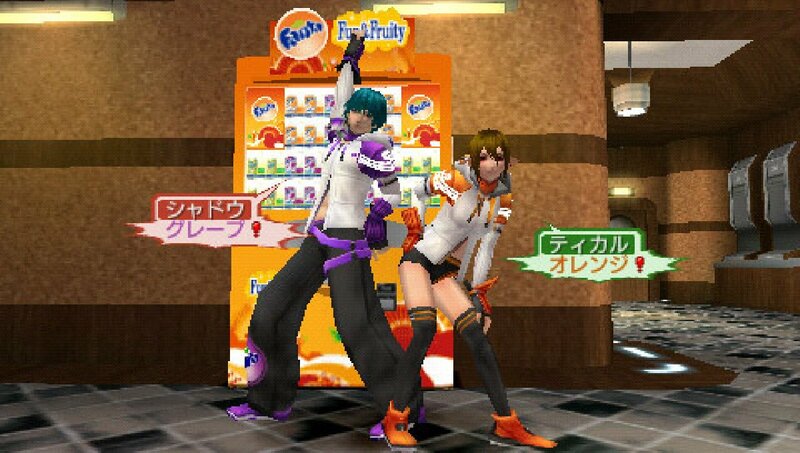 Phantasy Star Portable 2 Infinity for the PSP featured this soda machine (along with a bunch of cosmetic items) during a 2011 tie-in campaign with Fanta. 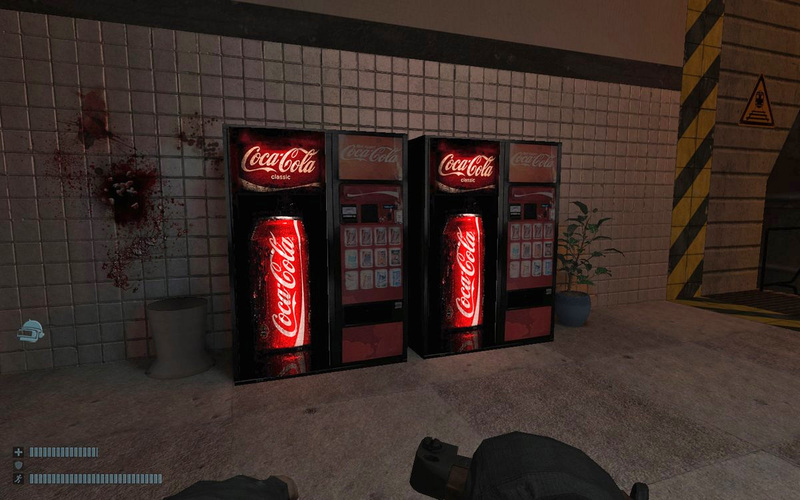 Why do I get the feeling these Coke machines were used without permission? 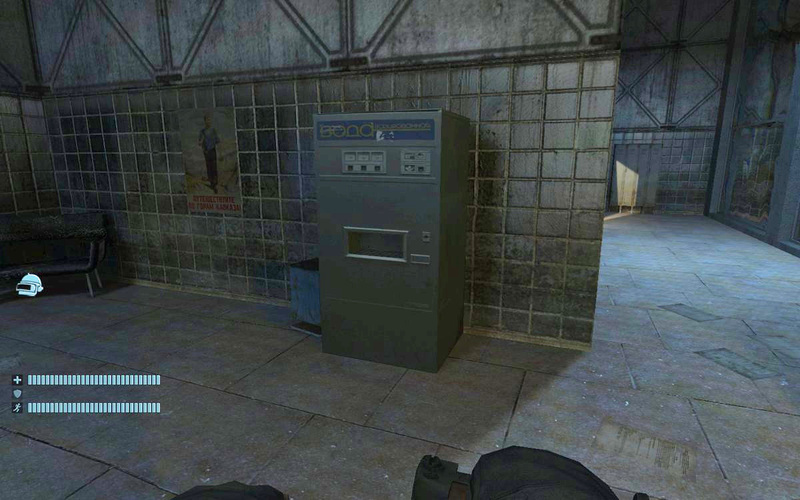 Paranoia 2: Savior also features this austere Soviet-era soda machine. 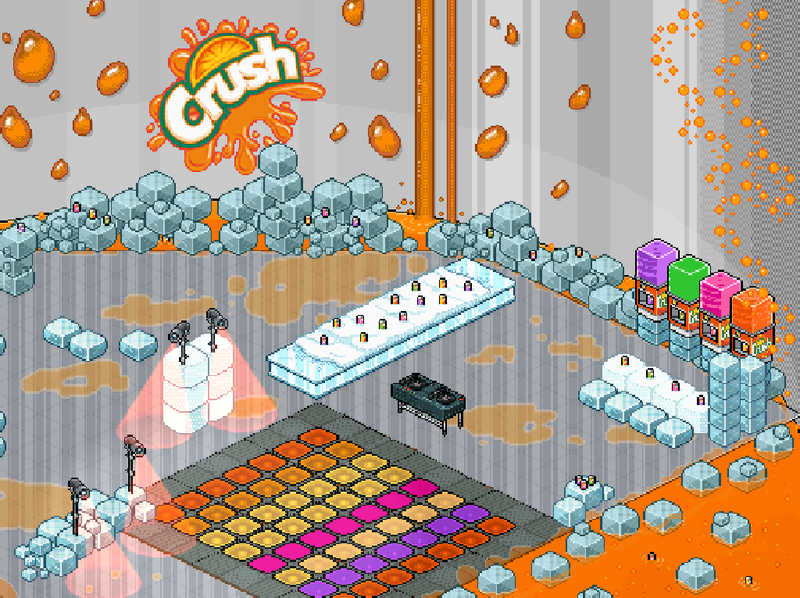 Thanks for the screenshots, Albert! 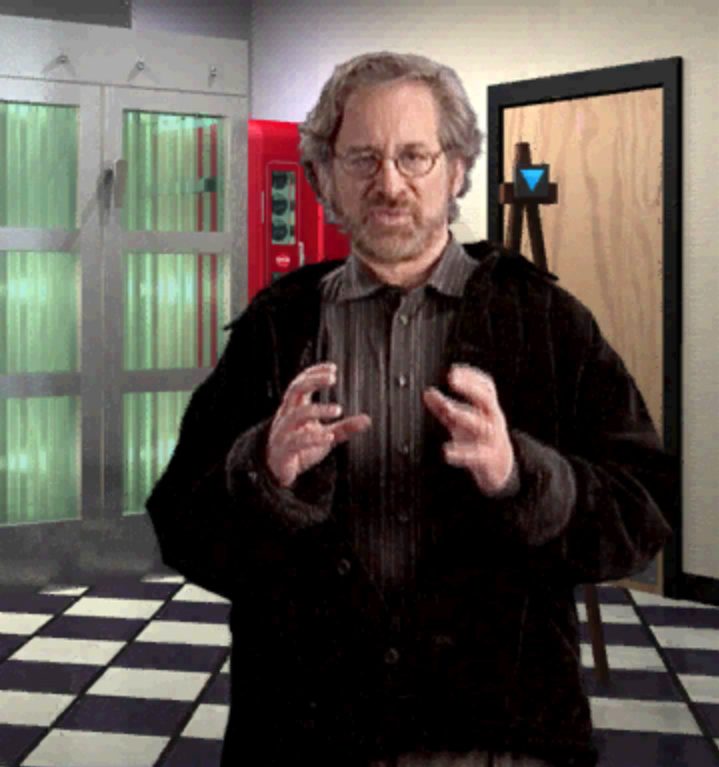 Hey, Academy Award-winning director Steven Spielberg — could you please get out of the way? You’re blocking my view. Much better. 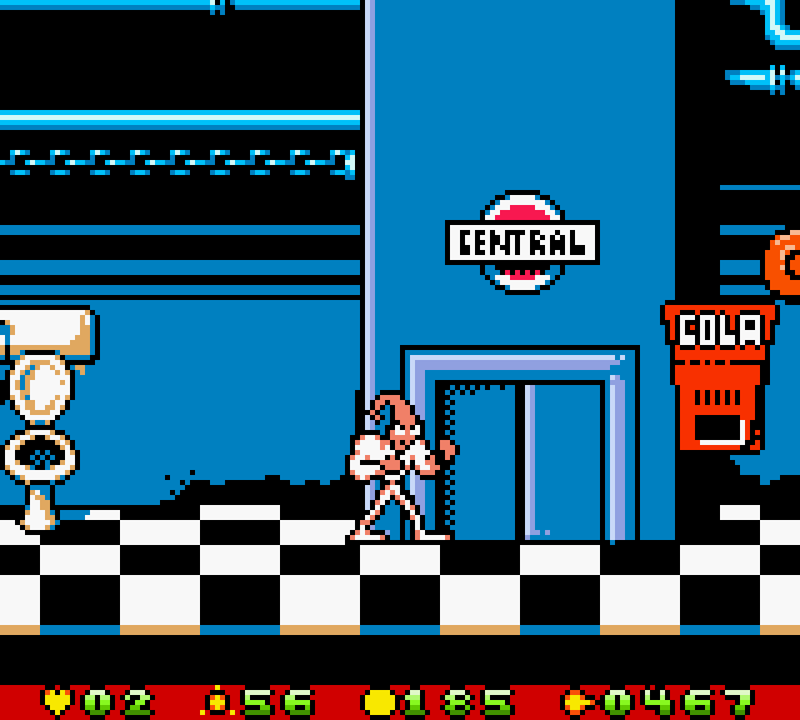 Thanks for finding this one, Duncan! 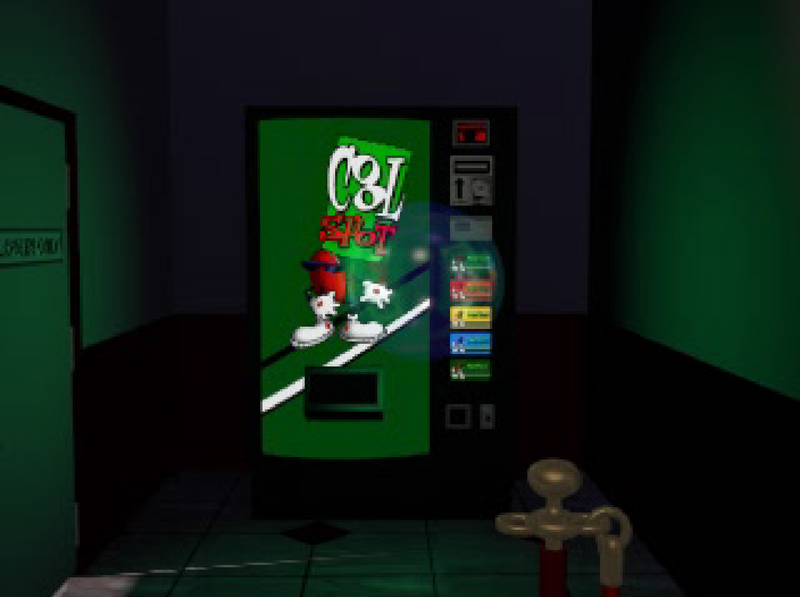 This soda machine from Spot Goes To Hollywood for the PlayStation 1 showcases everyone’s favorite 7 Up mascot! 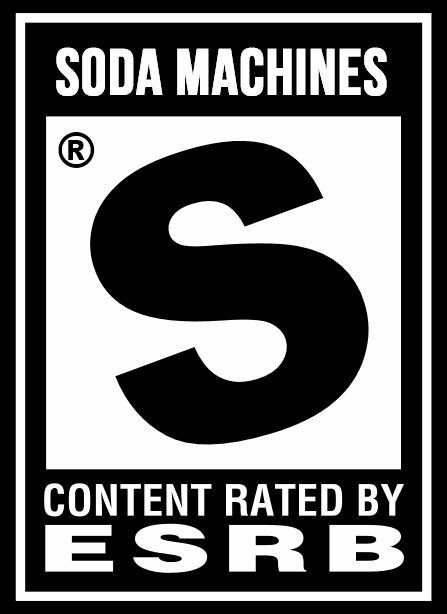 Click below to see it in action as part of the game’s surprisingly well-executed opening cinematic. 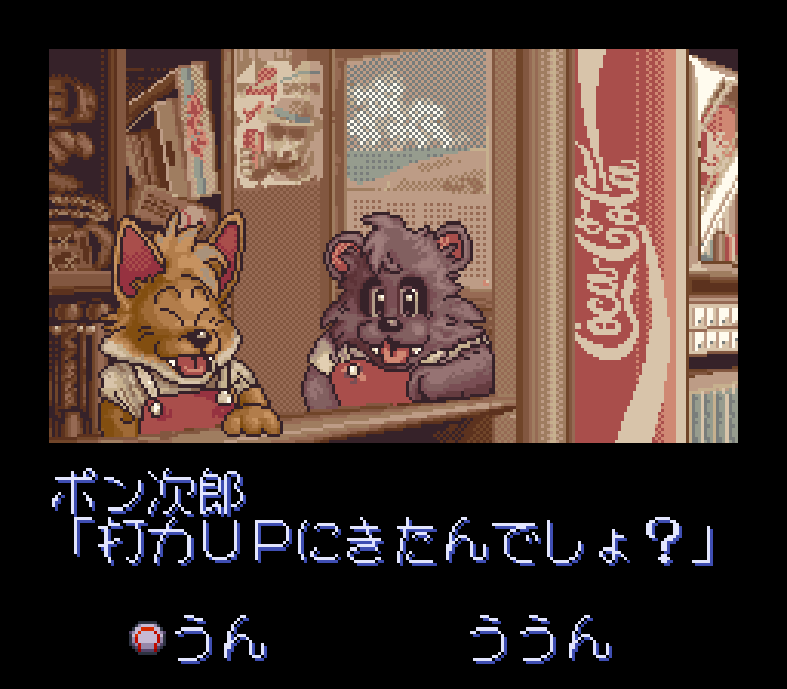 Honestly, Dolucky no Kusayakiu for the Super Famicon feels like less a baseball game with Coca-Cola product placement than a Coca-Cola advertisement with a baseball game tacked on as an afterthought. 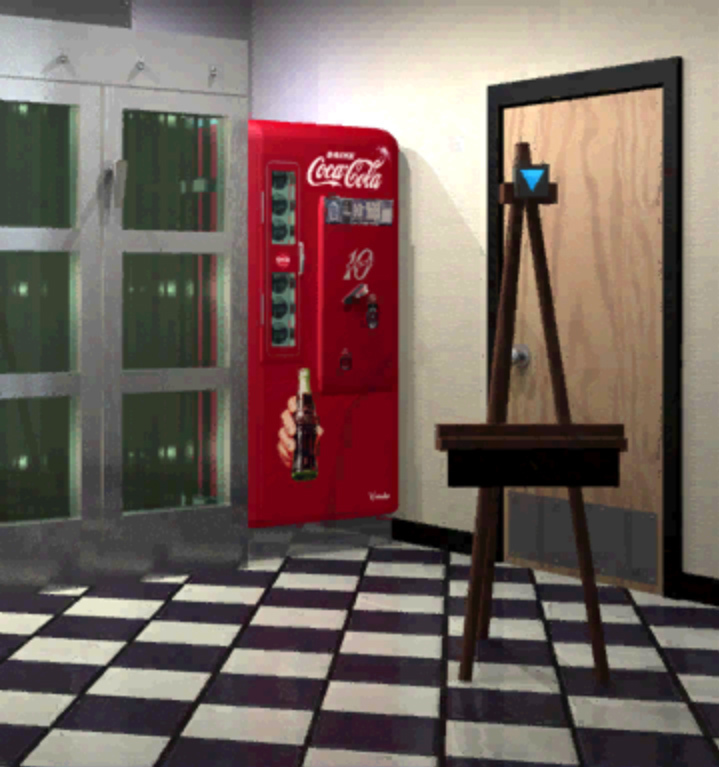 Regardless, there’s a Coke machine featured in this scene. 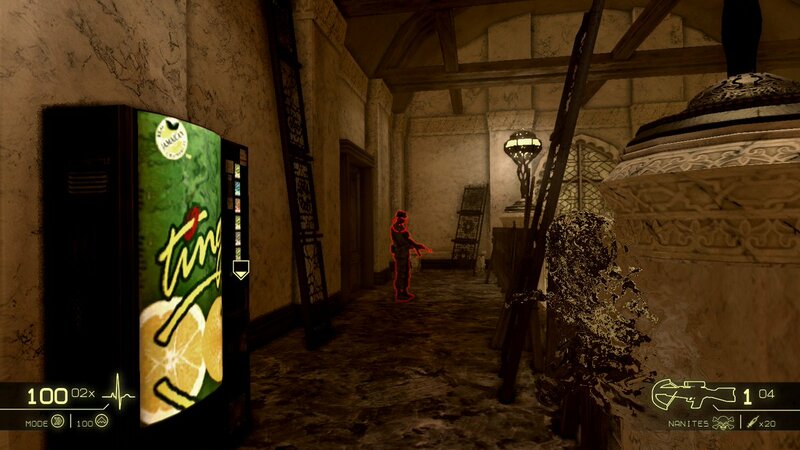 Enjoy the refreshing taste of Ting (made with real Jamaican grapefruits!) 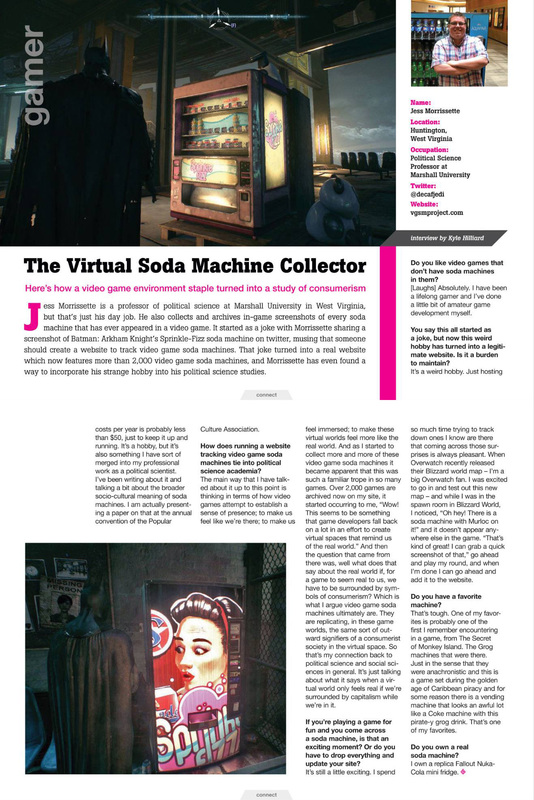 in Shadow Harvest: Phantom Ops, an espionage game for Windows.